You will be ready for more goal setting tools if you have read Goal setting tools and Goal setting tips because you will have established a well-formed outcome and will understand some of the basics. Now that you have got this far, remember that there is nothing that can stop you achieving your dream except quitting. Too many people quit when they are on the brink of success. It is perfectly natural to have setbacks along the way, but those who succeed keep right on to the end of the road. If you have read the article on this website entitled How to hypnotise your audience, you will already be familiar with the concept of spatial anchoring. If not, it may be a good idea to click the link and run over it. 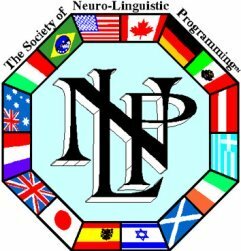 NLP anchoring in all its forms is an extremely useful technique and the pages dedicated to it on this website are amongst our most popular and read worldwide. It is strongly recommended that you make yourself thoroughly familiar with them. You will probably know that Richard Bandler and John Grinder collated and extended the principles they discovered when modelling eminent people such as Milton Erickson, Virginia Satir and Fritz Perls when founding what has become known as neurolinguistic programming, or NLP for short. Although Bandler and Grinder were the leading lights and true founders of NLP, there were other student followers in the early days, some of whom co-authored publications and went on to produce variations of their own. One of those was Robert Dilts whose specific interest at the time was creativity and who spent time modelling Walt Disney. Walt Disney had a special strategy for his creative writing team. He used three separate rooms. The first room was known as the dreamers’ room. I expect you have had ideas in the past only to be knocked down at the first hurdle when someone immediately raises what they perceive as a difficulty. That cannot happen in the dreamers’ room because here the dreamers could envisage any possibility without limit and it would not be subjected to criticism. In this room they thought of the future, asked open questions and dreamed dreams. Imagination was permitted to roam freely without hindrance. The second room was known as the realist room. Once the dreamers had dreamed their dreams and were satisfied that they were finished, they all went into the second room to discuss what were the most realistic ideas. Although they were discussing what were the likely best ideas from the bunch, even at this stage there was no criticism of any ideas as such. Finally, they all moved to the third room which was called the critic room. In this room they pulled the ideas apart, criticised and challenged them. This strategy allows ideas to flow freely. It ensures that good ideas are not crushed in their infancy, but are allowed to blossom and grow before they are subject to hard challenge. So it stimulates creativity. It is a method you might like to try for yourself. If you are immediately thinking, “Well, I don’t have three rooms I can set apart for this purpose”, don’t worry too much about it. Provided you have some sort of space (even if it is outside) we can use the concept of spatial anchoring to achieve the same ends. All you need to do is to select three areas which you can label Dreamer, Realist and Critic. You don’t need to write them down as long as you know which areas represent which room, but if it helps there is no reason why you shouldn’t. 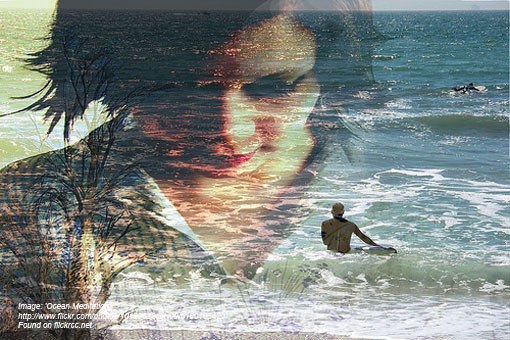 Using NLP anchoring you may anchor feelings to each area to assist you as you use them. Firstly, you might like to recall a time when you were at your most creative. When you have recalled that time, move to the Dreamer space. As before, remember to see what you saw, feel what you felt and hear what you heard. If there were smells and tastes associated with the creative experience, recall them too. Intensify the experience. Now walk away from the space. Break the state by doing something else for a moment and then test the anchor by re-entering the space and reliving the experience. Now leave the space again. Now be realistic. Remember a time when you created a realistic plan to make something happen. Follow exactly the same procedure. Build the experience by seeing what you saw, hearing what you heard and feeling what you felt, not forgetting smells and tastes. Step into the Realist area and let that experience surround you. Again, leave the area, break the state by doing something else and test the anchor by re-entering the area. Lastly, we move to the point of criticism. Recall a time when you criticised constructively: that is to say, you found the good points and the pitfalls. 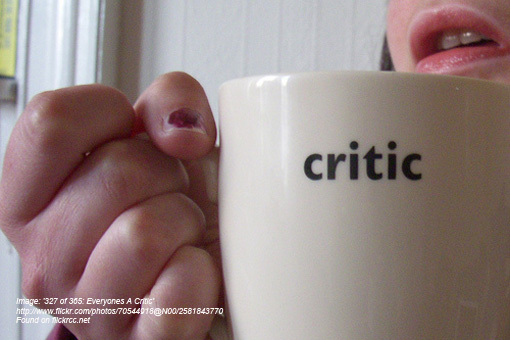 Step into the Critic area and again let that experience engulf you. Then leave the area, break the state by doing something else and then test the anchor by re-entering the area. If at any stage when you test an anchor by re-entering the area and you find that the anchor is weak, repeat the process until you have created a powerful anchor. Sometimes it may take two, three or more efforts to get the dynamic feeling you require, but it is worth persevering with until you get there. Now you have created those “rooms” or areas, you can get on with the real business of working on your goals. Think of the goal you wish to achieve and move into the Dreamer space. See yourself achieving your objective or ambition. Give your imagination completely free rein. Let it dream what it wants to dream in an uninhibited way. When you are satisfied with the outcome of that, it is time to move on to the Realist area. Now consider your dreams there and see, listen and feel what happens. Finally, move to the Critic room and examine it from all angles. Is something else needed? Is anything missing? Ask any question you like. It maybe that you have resolved the position at this stage. Alternatively, you may need to move back into the Dreamer space to dream up alternatives or think of other ways. You may perform this routine as many times as you like and, once you have been through the three rooms or spaces in order, you can move in and out as you like. Sometimes you might find that one room is more challenging than the others. Don’t be tempted to escape and spend more time in the other two. If it is more challenging, it may prove to be more rewarding if you stay longer and meet the challenges. 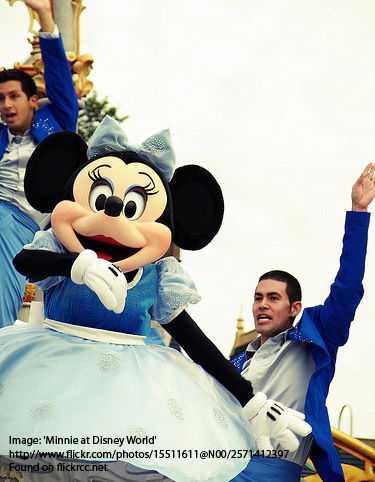 Following the Walt Disney pattern will enable you to come up with a creatively balanced strategy. It worked for Walt Disney and there is no reason why, if practised, it will not work for you too.